With our turnkey philosophy we are here to provide high quality services as well as to consult on how the market of tomorrow meets today! Based on experience, consistency and imagination, we are here to help you to find a solution that will upgrade your business to the next level. WinGameTech is in close collaboration with WinTech Software Company for the re-selling of high-end sports betting games. WinTech founded in 2013 and has strategically laid the foundations for a complete market revolution that will change the way people bet – and at the same time, usher in an entirely new betting philosophy. 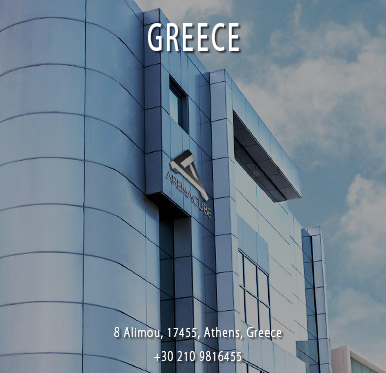 WinGameTech continuously monitors the international market opportunities to stay ahead of all the developments. 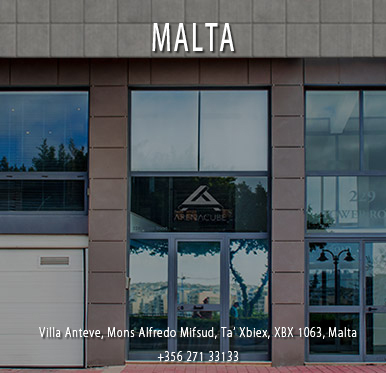 We have identify Malta and Curacao as one of its preferred license jurisdictions and we work collaboratively with customers and regulators to ensure that the licensees will get localized solutions. 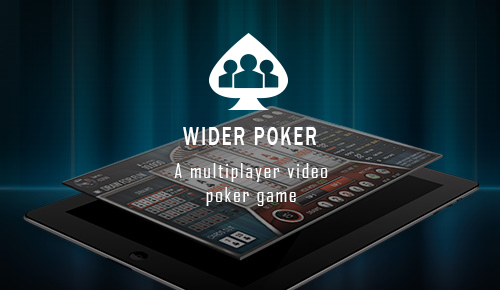 Wingametech’s wide product range includes the innovative player-vs-player game Arena Betting, Casino games, Live Casino games, Sportsbook, as well as the back-end management system AVACS PRO and the analytic reports software 3RD EYE. The products can be integrated independently as stand-alone applications into existing systems, or via AVACS PRO, Wingametech’s complete management solution. Using these option, operators can incorporate and manage a full set of products that will upgrade their customer value proposition. 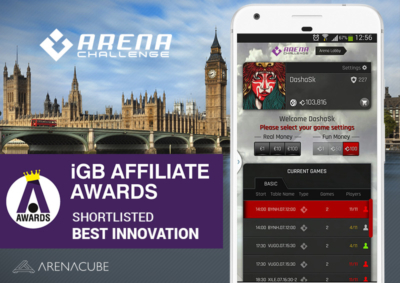 Arena Betting is the first in a series of innovative live betting games designed by WinTech to re-write the future of the industry. Retaining and enhancing the fundamental aspects of sports betting, it has been created an entirely new way of betting: one that boosts the prospects of winnings for players, whilst offering the possibility of increased profits and reduced risk for operators. Our Sportsbook product offers several sporting events every day, allowing sports fans to make their best betting choices. 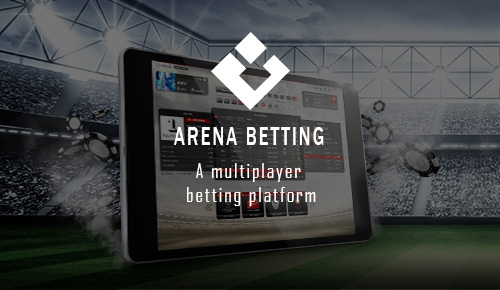 Combining betting diversity with an all in one display interface, our sports betting platform offers all the advantages you need to operate successfully across all platforms. Whether you are running a single betting shop or a whole chain of retail premises, whether you work online or across multiple channels, Sportsbook from wingametech provides your business with the tools to compete against the very best in the industry and come out ahead. 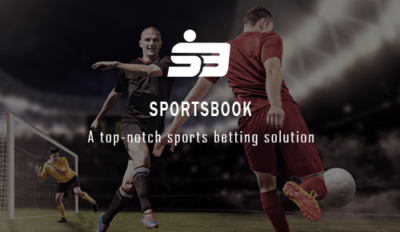 For existing operators, Sportsbook is a proven route to attracting new players and driving up wager values, through the biggest choice of live matches in the industry and a great betting experience. Gaming business startups can also enjoy all these advantages, as can operators looking to move into more mainstream markets. 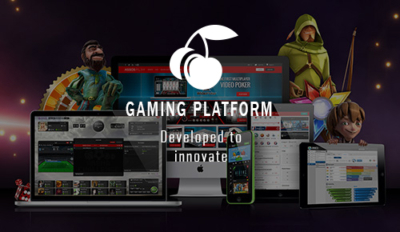 Wingametech offers significant premium casino content to its i-gaming platform through the development of strategic partnerships with major gaming providers such as NetEnt, WorldMatch and GameArt. We give to operators the opportunity to manage all games and vendors from one central back office management system and under one financial wallet. Wingametech offer to operators live casino certified solutions and infrastructure adaptable to any regulated market. All solutions are fully compatible with the latest technological standards and include a wide selection of high-quality designed live tables. AVACS PRO is the ultimate “all-seeing” backend management system with cutting-edge gaming data filters and high-end graphic user interface. It is one of the most advanced and intuitive back-office administration software ever developed, featuring accessible reports and streamlined data management that allow to operator to swiftly track any user or affiliate activity. 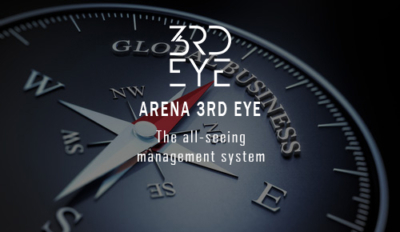 Arena 3rd Eye is a high-end multidimensional analytic software embedded in AVACS PRO platform. The Third Eye delivers immediately responsive reports and analytics in front- end tools. 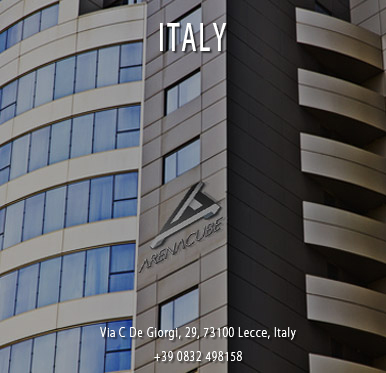 Being embedded in the AVACS PRO database, it allows integrated management and control of data in a secure, scalable, user-friendly and business-ready platform. No other betting game gives players the opportunity to pitch their talents against each other. Finally, sports betting is elevated to a prestigious game of skill where the best are rewarded. No other game before this has yielded so many benefits for both player and operator. Normally, it’s either one or the other. 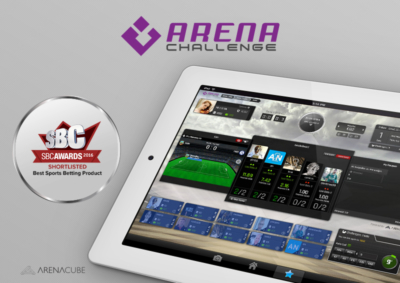 But Arena Betting has re-written the rulebook for a more balanced experience. You could become the next Arena betting prodigy! With our revolutionary in-built ranking system, those stellar players amongst us will receive special prizes, along with the fame and glory they deserve. Arena Betting completely changes the way bets are placed. Players will no longer bet against the House; they’ll bet against each other. 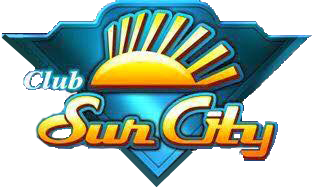 Each participant will pick his favourite arena. Alongside the standard betting rooms will be high-yield-guaranteed tournament fields, providing a thrilling game for all sports enthusiasts, as well as a far more enticing cash-out scenario for all players. Watch the match as it develops while betting on your selected markets. Simply move your mouse to the left or right of the screen to place your bets. Save all the matches of your choice for quick selection next time you bet. Easily filter for your favorite sports or place and manage multiple bets in one screen. • Easy to navigate with a multi-tab modular solution that presents all the available markets for a particular event in one screen. Managing partners and analysing each revenue stream and referral source through structured reports and a multi-level affiliate management system. User-friendly design that can be set up to provide a spectacular “one stop shop” visualization of all the reports required by the operator. Payment Gateway Deposit and withdraw options can be tailored to meet specific requirements of each individual operator. Effective anti-fraud tools with high end tracking technology for the immediate detection of suspicious activity and the prevention of fraudulent activities. Collection of front-end registration data, and utilizing and analysing it with the backend system. An invaluable tool for market research or to inform clients about the latest promos. With a continuous focus on traffic analysis, user behavioral analysis and promotional conversion rates, the platform maximizes the performance and value of every player and the profit of each operator. Maximizing efficiency by analyzing and reporting on sales and operational activities. Discovering trends that will enhance the marketing strategy and will lead to greater market share. Provide your staff and management with the power to analyze significant data, quickly and reliably, discover trends and see exceptions. Report why things are happening in the industry you operate or in your company’s business procedures that will lead to better decision making and strategy defining. Wingametech offers significant premium casino content to its i-gaming platform through the development of strategic partnerships with major gaming providers such as NetEnt, WorldMatch and GameArt. We give to operators the opportunity to manage all games and vendors from one central back office management system and under one financial wallet. growing portfolio of over 300 games. A vast portfolio of live games. Branded games with mass market appeal. 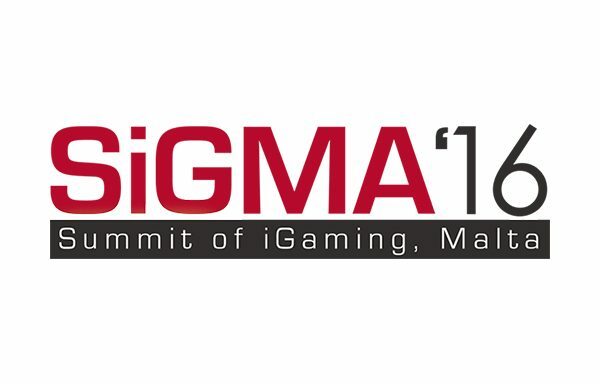 Compliant with all recognized gaming jurisdictions. .
One back-office management and wallet. One contract with all vendors. of a land-based casino experience from their home. We already boast deals with some of the most valued live casino operators and all casino brands can be integrated in one back-office software and managed under one financial wallet. WinTech is dedicated in re-shaping the future of the iGaming industry by developing and introducing innovative and powerful products that offer advantages for both operators and players leading to sustainable growth.